An annual cleantech business competition for university student teams to compete for a $50,000 prize to launch and grow their cleantech innovations into a successful business! and a chance to be selected to receive additional support from our sponsors and partners for integration and scale-up. Applications require a business model canvas and executive summary. All applicants must have significant student involvement and be developing a cleantech innovation with commercial potential. 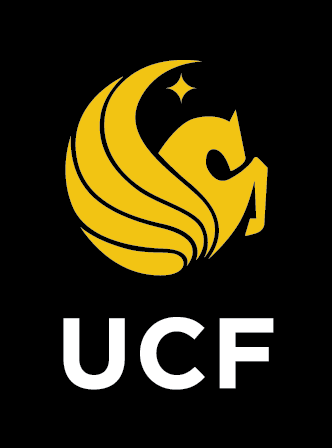 Megawatt Ventures is a program funded by the University of Central Florida and OUC—The Reliable One.